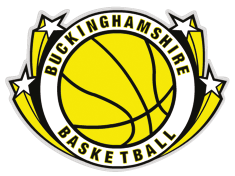 The CPC will have a close relationship with the Buckinghamshire County Squads and their coaches. The CPC will be the major (but not the sole) source of players for the County Squads. Buckinghamshire County Squads will hold trials in May each year and will train weekly until the U13 South Region Inter County Tournament at the end of June where there will be South England Regional Coaches selecting the best players from each county to become part of the South Region Squad taking part in the U14 Inter-Region Tournament.